# X-Protection Pro Technology for batter protection. <form class="cart" enctype="multipart/form-data" method="post"> </form> <input class="input-text qty text" min="1" name="quantity" size="4" title="Qty" type="number" value="1" /></p> <form class="cart" enctype="multipart/form-data" method="post"> </form> Categories: LED/LCD/3D, Sony, Sony LED TV. 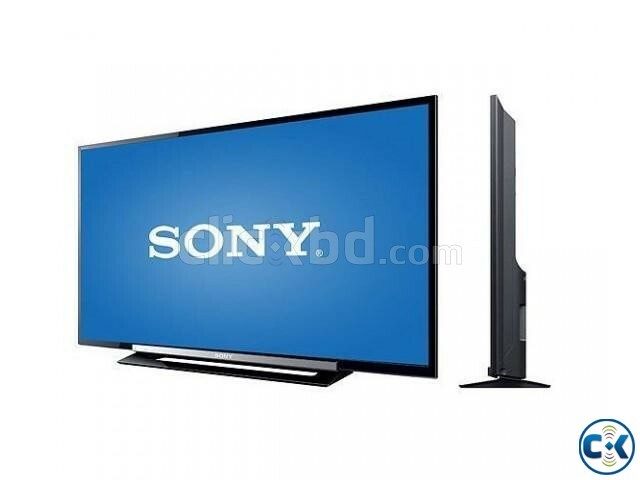 Tag: Sony Bravia R352B 40" Full HD Clear Picture Led tv. 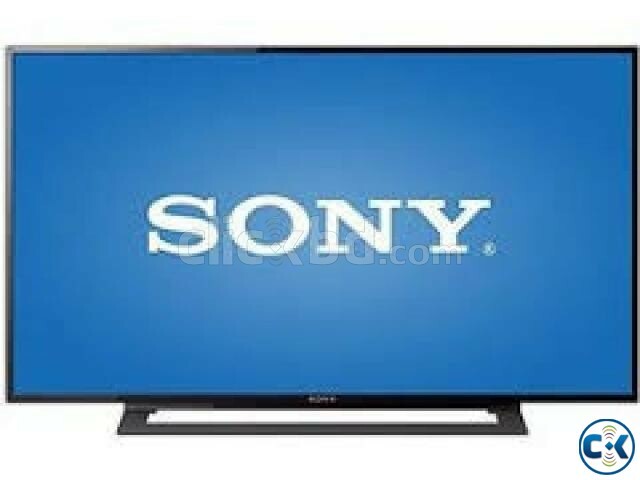 Sony Bravia Country of Assemble / Manufacture : Malaysia.